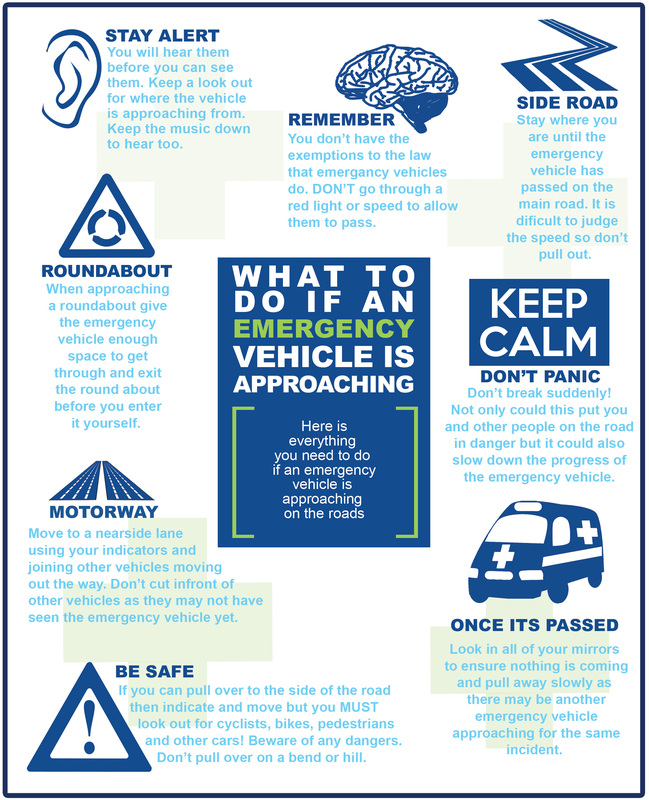 However long you may have been driving if an emergency vehicle is approaching it can still panic you with its blue flashing lights and loud sirens. The first thing you should think is how to move out the way as safely and conveniently as possible however many drivers don’t know exactly what they should do and what is legal and what isn’t. Ever wondered where it all began? What that first ever van looked like? Well, so did we, and that’s why, here at Van Quote Direct, we’ve created this fantastic infographic to show where it all started and the evolution of the van through the decades and centuries.